Have a mish-mash of leftovers from family taco night? 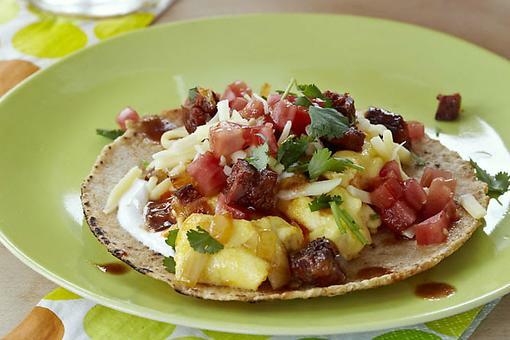 Save money on breakfast by turning these random leftovers into a delicious, flavorful day-starter: breakfast tacos! Throw everything together into a lidded storage bowl and put in the refrigerator. 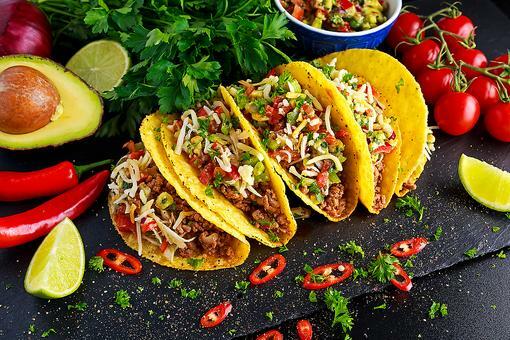 You may have a bowl full of a variety of things like diced tomatoes and onions, ground beef, lettuce, olives, cheese, etc. When you are ready to use it, just make scrambled eggs as usual, but add the leftovers to the egg mixture and scramble away. This makes the perfect filling to those soft corn tortillas you have leftover! This sounds really good. I wouldn't suggest heating lettuce though. It doesn't turn out very well. Tacos for Breakfast? Yep! 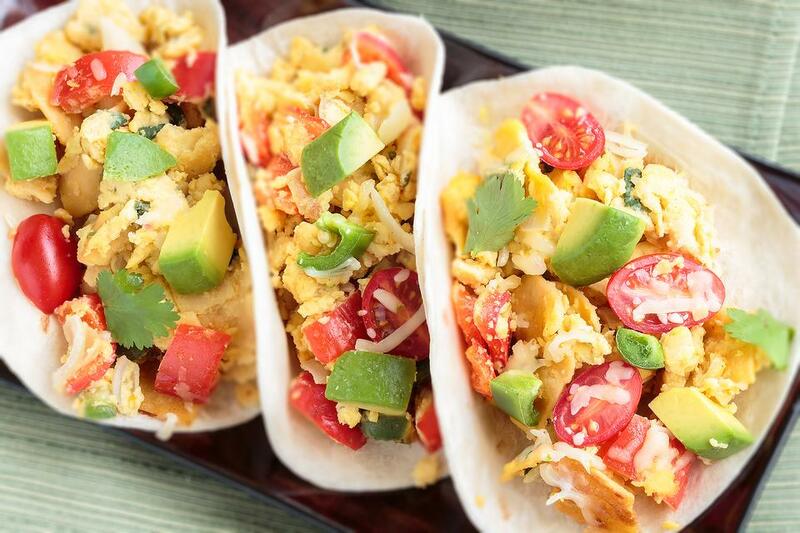 How to Make Chorizo Scrambled Egg Tacos! 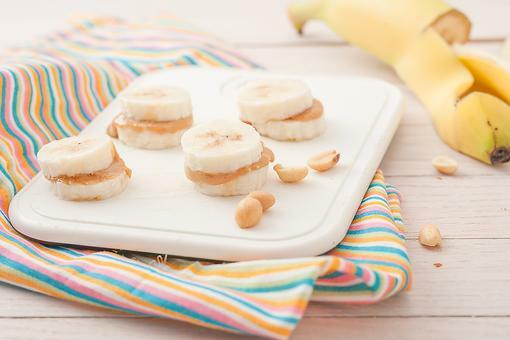 Breakfast Sushi: How to Turn 3 Healthy Ingredients Into a Fun Breakfast!